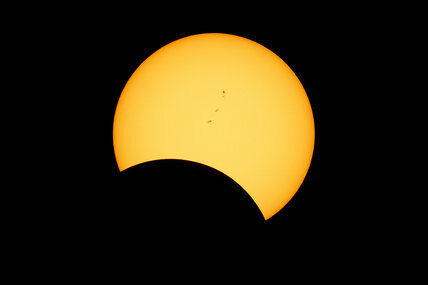 Solar eclipse of 21st August, 2017, taken at Gallatin, Tennessee, USA. Solar eclipse of 21st August, 2017, taken at Gallatin, Tennessee, United States of America. Jamie Cooper is an astrophotographer who travels extensively to capture phenomena such as comets, Northern Lights and eclipses. His high resolution planetary photography has contributed to scientific research and he has been featured on the BBC and in specialised astronomy magazines from around the World. Phases of lunar eclipse, 28th September 2015.